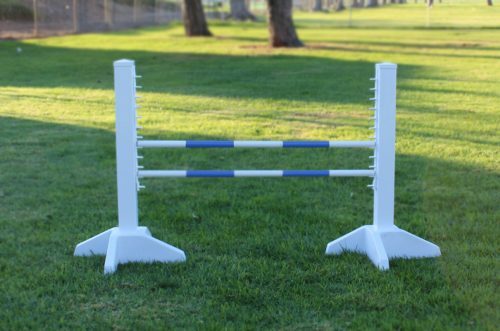 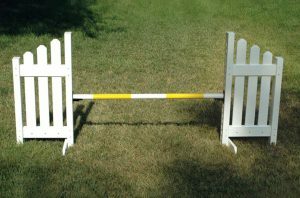 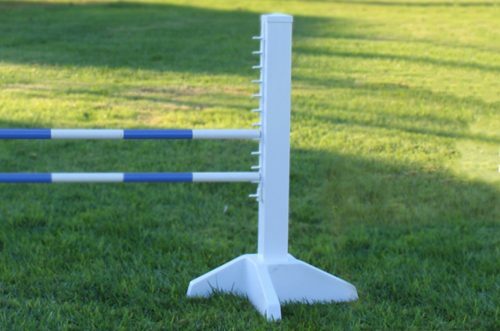 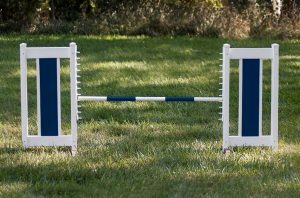 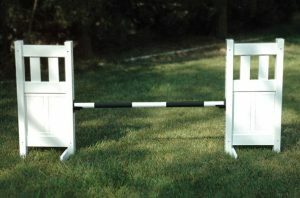 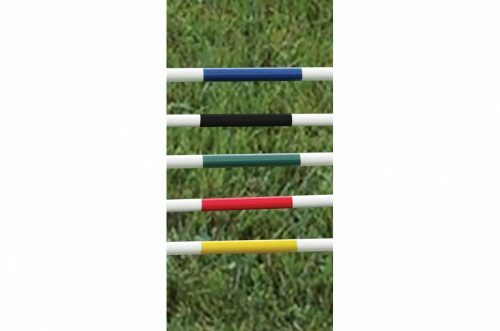 This Kid Schooling Jump Set includes: A pair of kids schooling standards with jump strips and two striped poles. 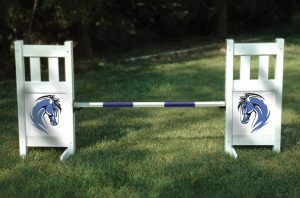 Spice up this jump by adding a flower box and flowers! 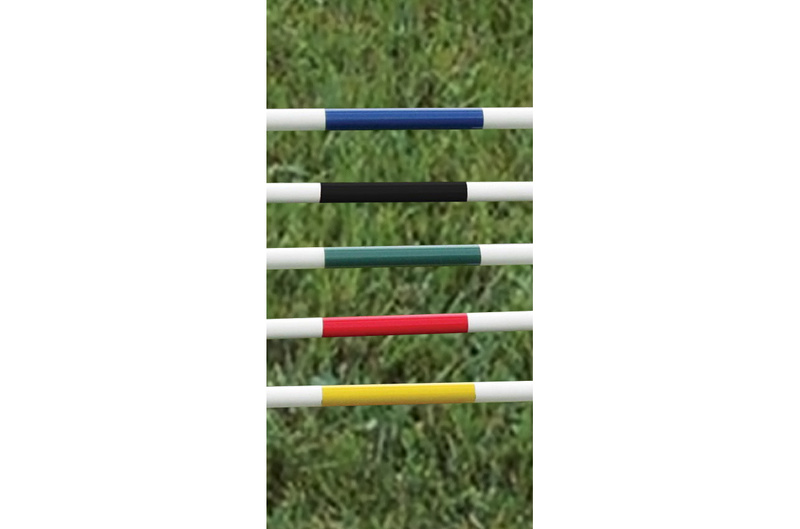 The 3 1/2″ x 3 1/2″ Post Standards are 40″ tall.